The Cowdung, is a very old pattern that is believed to have been created by a fly fisherman who accidentally trod on a cowpat and recognized the flies he had disturbed as being the same that the trout had been feeding on. It is still a splendid and successful pattern today. 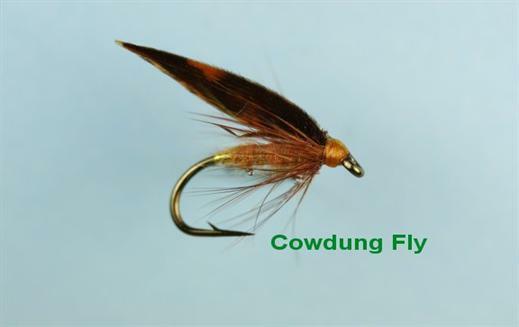 Currently there are no comments about the Cowdung fly pattern from other fly fishermen yet.